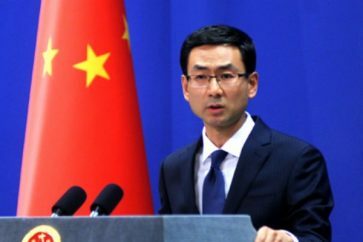 China on Monday lashed out at US Secretary of State Mike Pompeo for accusing Beijing of prolonging the crisis in Venezuela, slamming his remarks as “lies”. 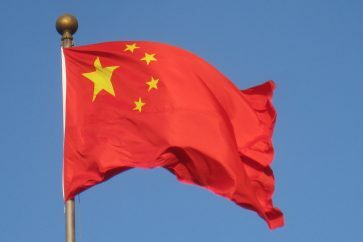 Foreign ministry spokesman Lu Kang said Pompeo had “wantonly slandered” China-Latin America relations, and that it is Washington that views the region as its “backyard”. 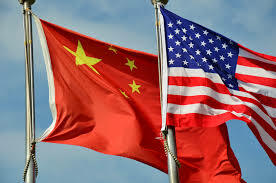 “For some time, some US politicians have been carrying the same version, the same script of slandering China all over the world, and fanning the flames and sowing discord everywhere,” said foreign ministry spokesman Lu Kang. “The words and deeds are despicable. But lies are lies, even if you say it a thousand times, they are still lies. Mr. Pompeo, you can stop,” he said. Pompeo reiterated US calls for Maduro to step down. Washington and dozens of other countries have recognized opposition leader Juan Guaido as the legitimate leader of Venezuela.